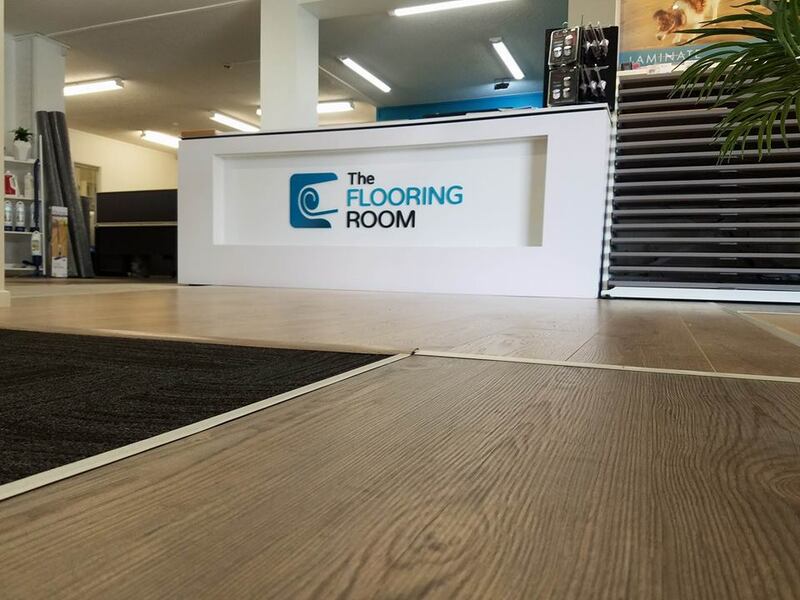 At The Flooring Room we believe in giving you timber and laminate flooring from the best manufacturers in the world. Whether it’s a floating floor (with no glue) or a solid timber glued to the subfloor, we have all the options. Talk to us about what you want to achieve with your new flooring and what it will be used for. This way, we can put forward a recommendation that delivers the best results in both quality and durability. If you’re not sure what style you’re after, the best place to start is in our showroom in Tauranga or Palmerston North where we have have a huge range of samples to consider. These products are installed as raw timber and then polyurethaned with multiple coats to give them a stunning long lasted finish. To avoid the disruption of installing solid timbers we supply and install a variety of prefinished engineered timbers. These timber floors are real timber that can be sanded back in the future if necessary and come in a huge variety of colours. Laminate flooring is the one of the most fade-resistant flooring options. It’s extremely hard wearing and whilst it is only an image of timber printed onto the flooring, it is extremely realistic looking. To learn more about laminate flooring, including vinyl and vinyl planking, simply click here. This is a form of hard flooring which has seen a massive boost in popularity in the past year with vinyls featuring in the most stylish of workplaces and homes. Bamboo flooring is a popular option as it is highly durable while also being easy to clean and maintain. Choose from a gorgeous range of colours and styles of bamboo flooring to suit the style of your home. From dark and chic to the lighter, more natural hues, you’re bound to find your perfect match. 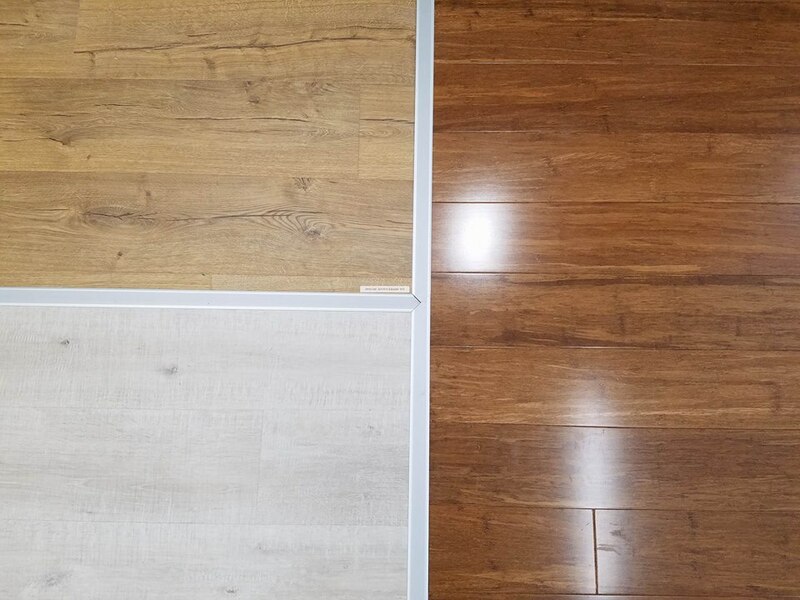 Similar to timber flooring, the colour of your bamboo flooring may subtly change over time with lighter colours lightening and darker colours darkening. This change can be very gradual and is likely to go unnoticed. To book a free consultation get in touch today! We bring samples to you and help you to make a decision. Free site check including what works are required. Can be conducted out of business hours if needed. Free appointment with our in house colour consultant. Assistance with paint and other décor decisions. Can be at our showroom on in your own home.